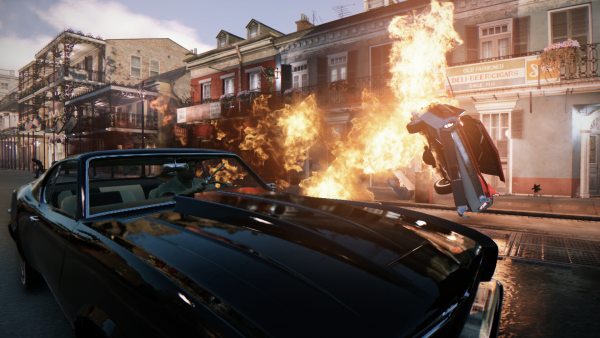 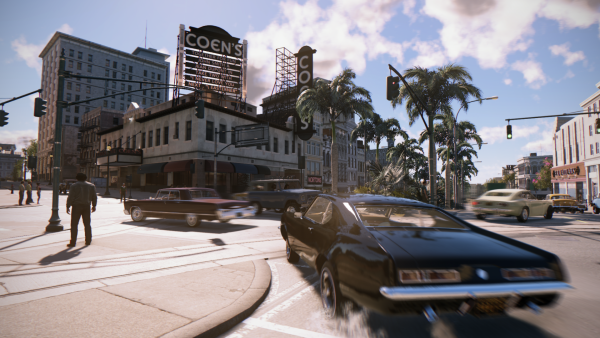 It’s 1968 and the rules have changed, according to this Mafia 3 cinematic reveal trailer. 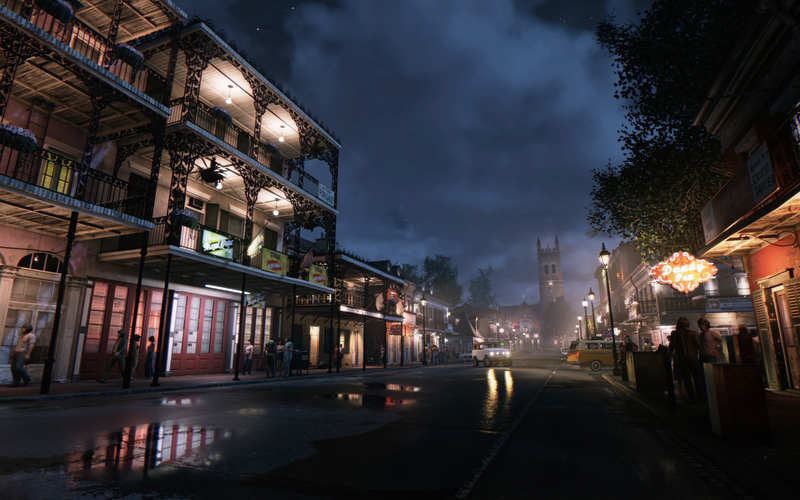 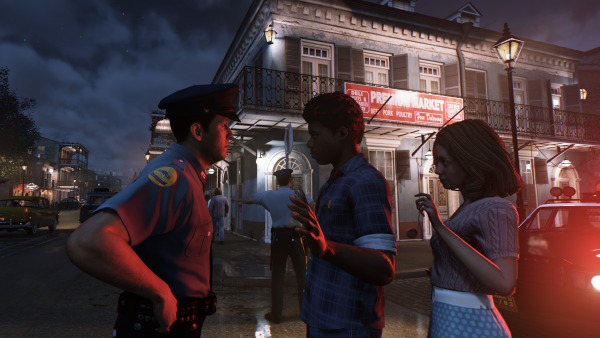 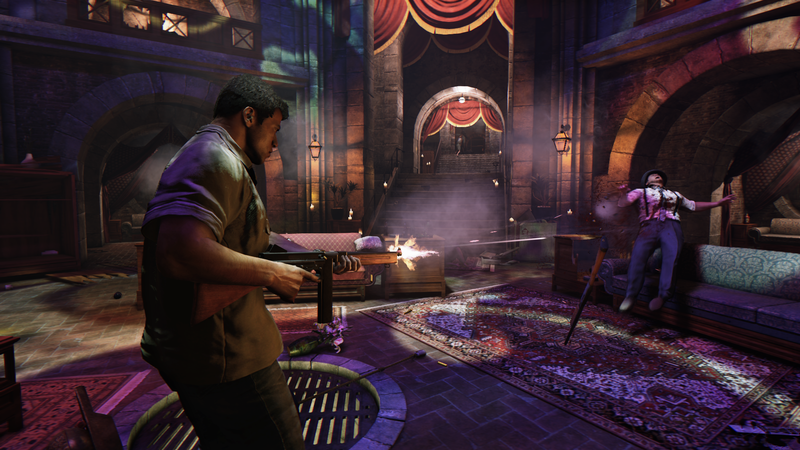 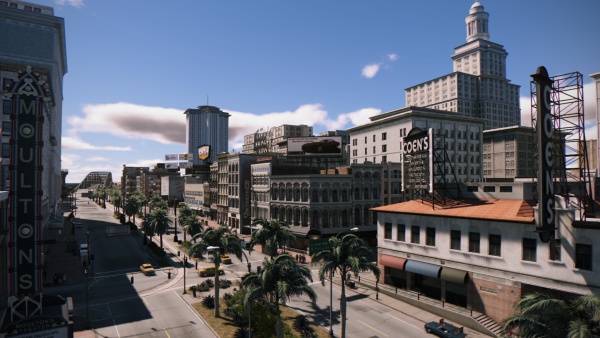 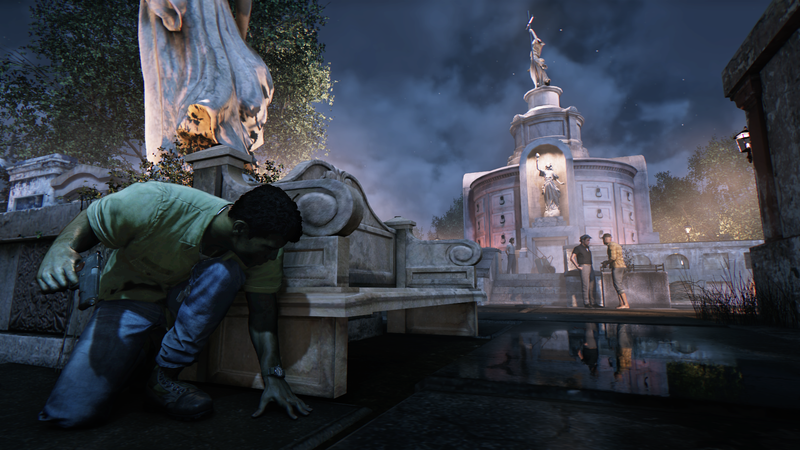 The game takes place in a re-imagined New Orleans, filed with era-inspired cars, fashion and music, and it is a “haven for organised crime.” The Italian mob controls illegal gambling, drugs, and prostitution, and corrupt police and politicians are on the payroll. Unfortunately, his new family is betrayed and wiped out by the Italian mob. 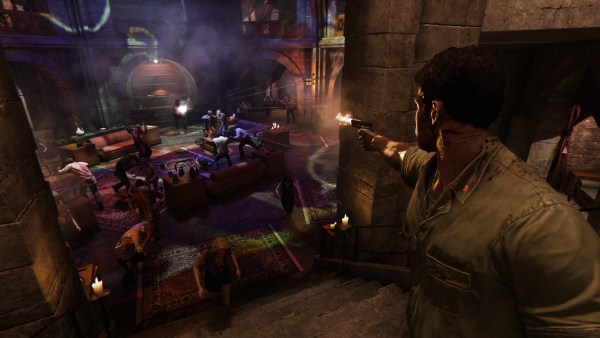 And so Lincoln’s tale turns to revenge, and all out war against the Italians. 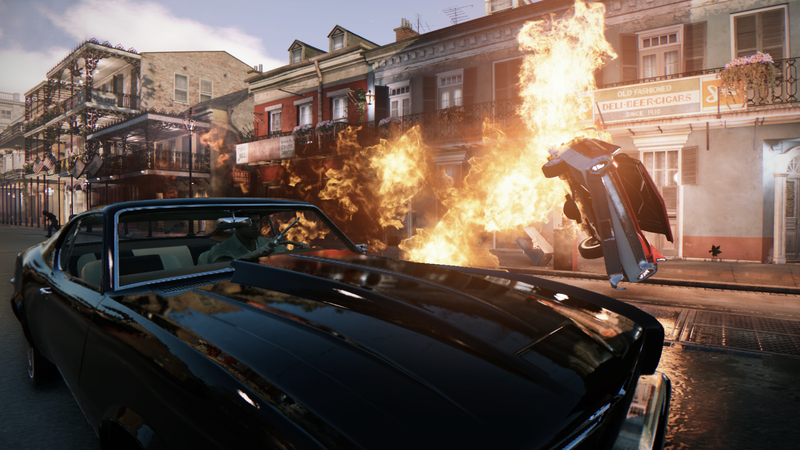 As the story progresses, Lincoln will align himself with other criminals to build his own empire and a new family, transforming the city of New Orleans in the process.